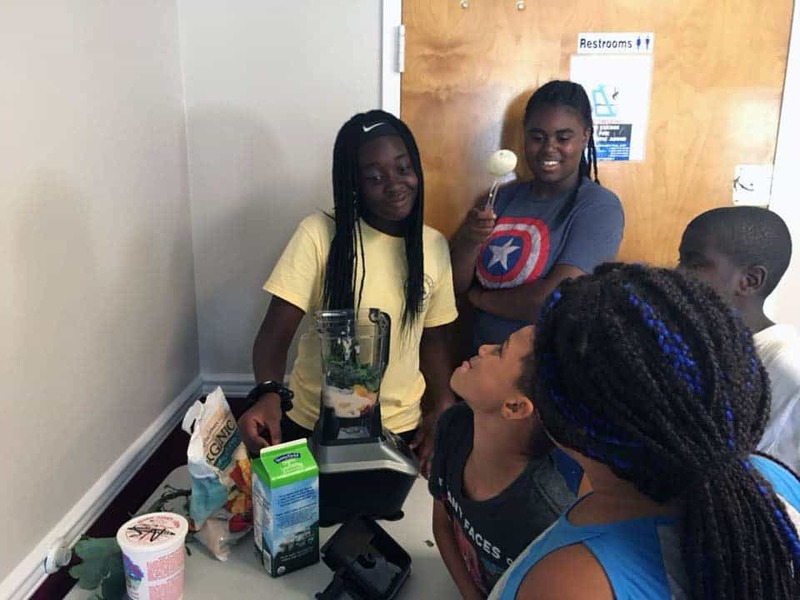 Youth Seed Enterprise is an 8-week summer project for teens 13-18 years old. 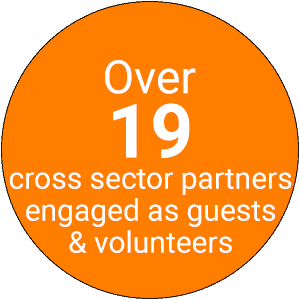 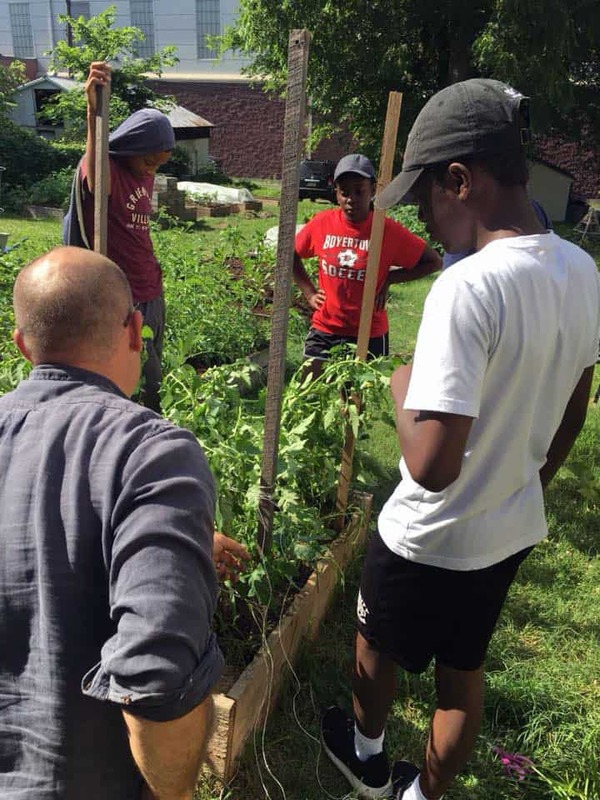 A team of young people engage in activities that focus on food justice, sustainable gardening, community engagement and entrepreneurship. 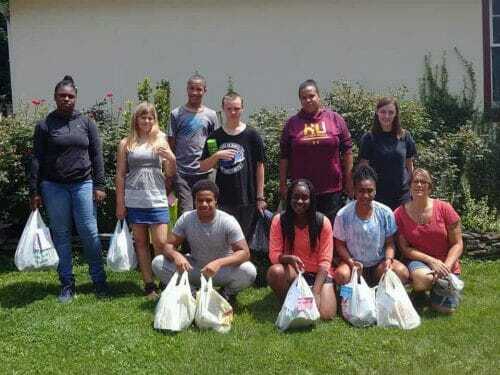 Teens tackle food injustice issues facing their community and design and implement an innovative, pay-as-you-will, youth-led Community Supported Agricultural (CSA) model that offers fresh, organic produce to area neighbors on a weekly basis; all while learning skills in sustainable agriculture, networking and being a powerful voice in one’s community. 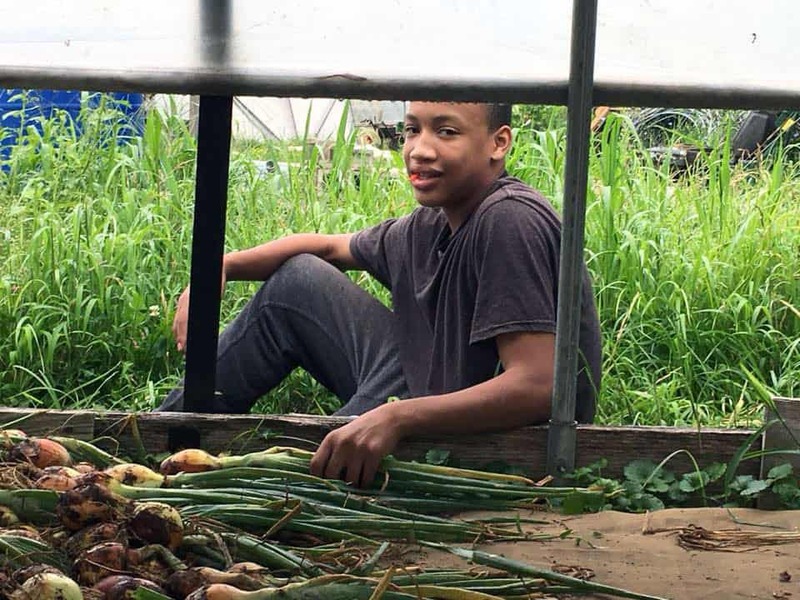 The teens grow, harvest and distribute the CSA shares, and crops are subsidized and diversified through partnerships with corporate gardeners in Trellis’ Food For All program. 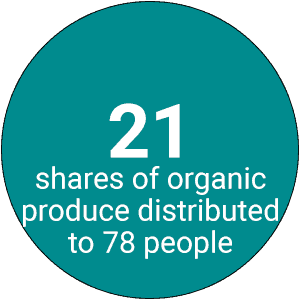 Together, young people, the community and volunteers exercise their right to grow, sell and eat healthy food that is fresh, nutritious, affordable and grown locally with care for the well-being of others and the planet. 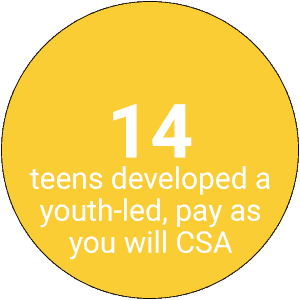 Each teen receives an educational grant for their participation.